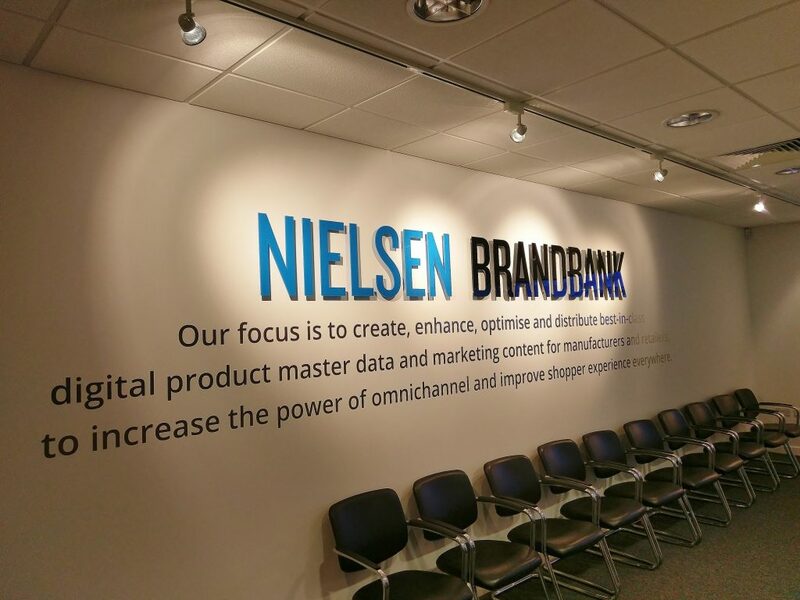 As Nielsen Brandbank staff are marking a year spent in their new Norwich offices, we’re taking a moment to reflect on the project. 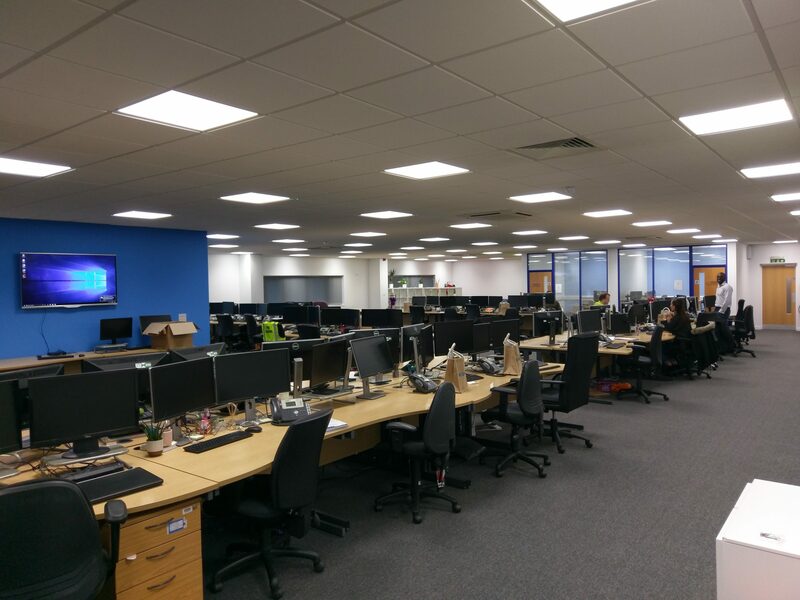 Acorn Works project managed the complete fit-out of this large building. Existing offices were refurbished while an extensive warehousing area was transformed into additional, attractive office spaces for 100 people. 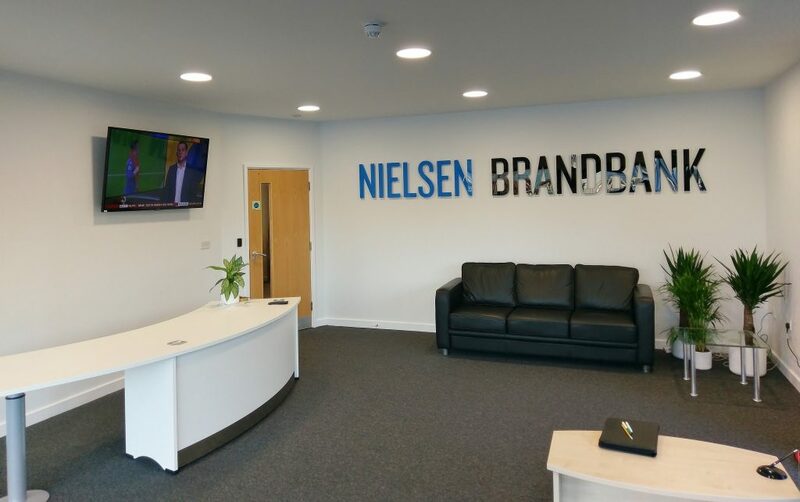 The finished work space included both open plan and private offices, a reception area, meeting rooms, breakout areas, tea points, washroom facilities and a staff canteen. We quoted for the job in September 2017 and the first phase was completed with staff moved in by Christmas. It was both a speedy turnaround and a job that we’re exceedingly proud of! To find out more, including photos taken before and during the refurbishment, take a look at the case study.